Your Gift Will Be Put To Work Immediately! When you make a commitment to support our organization you are introducing Kenya’s orphaned children to the love of Jesus Christ, the centerpiece of life and the cornerstone of everything we do at Into Abba’s Arms. You are also providing a nurturing home environment, food, and clothing. 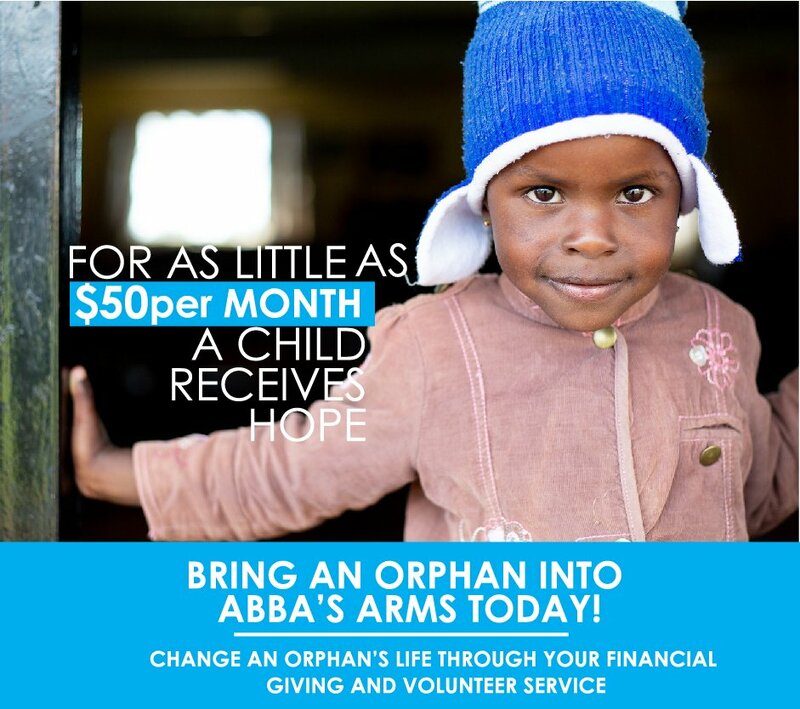 Partnering with us allows you to take part in helping orphaned children at Into Abba’s Arms receive an education. You get to play an integral role in raising self-sufficient, productive members of Kenyan society. Your donation helps to save and bring hope to orphans in Kenya. Your gift will be used to support a child with an education, basic healthcare, and necessities like food and shelter. You have an opportunity to personally make an impact on the devastating crisis in Kenya. Every single donation helps. Will you help by making a small donation?